L&E Global is proud to announce that De La Vega & Martínez Rojas S.C. (DLVMR) is L&E Global’s new member firm in Mexico. 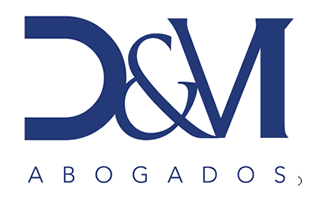 DLVMR is led by prominent labor and employment law partners Oscar De La Vega and Dr. Ricardo Martinez Rojas. A team of seventeen associates lend support to DLVMRs labor and employment law practice. DLVMRs network of specialists in Mexico City and throughout the country, offers multinationals innovative labor and employment law solutions, with specific expertise in litigation, advice and counseling, benefits planning and negotiating collective agreements. 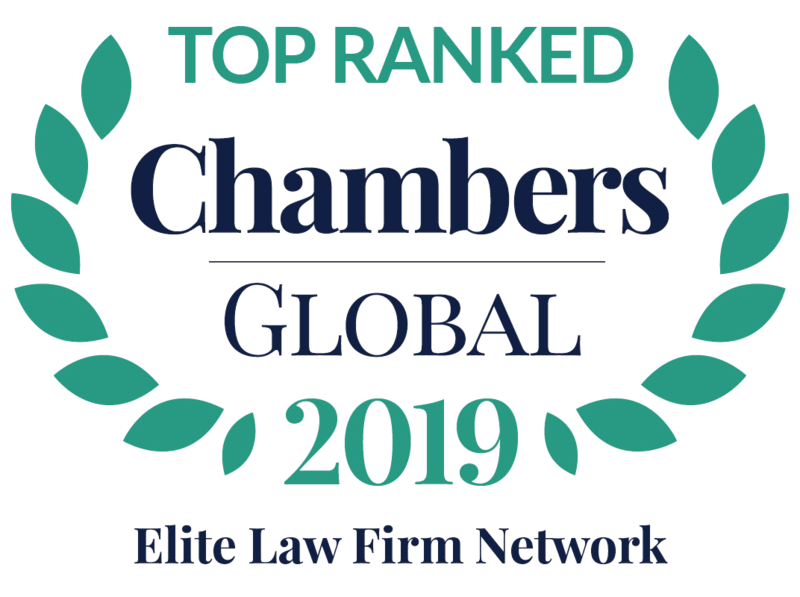 L&E Global is an international alliance of law firms, which provide counsel to employers on labour relations, employment law, immigration law and employee benefits. L&E Global’s member firms provide workplace law advice and services throughout the globe, in every major U.S. city, throughout North and South America, in key European business centers as well as vital regions in Asia, the South Pacific and Africa, and we are currently expanding into other territories and markets.